We are all set to adorn your home with our all new WALL DÉCOR. We are all set to adorn your home with our all new WALL DÉCOR category. 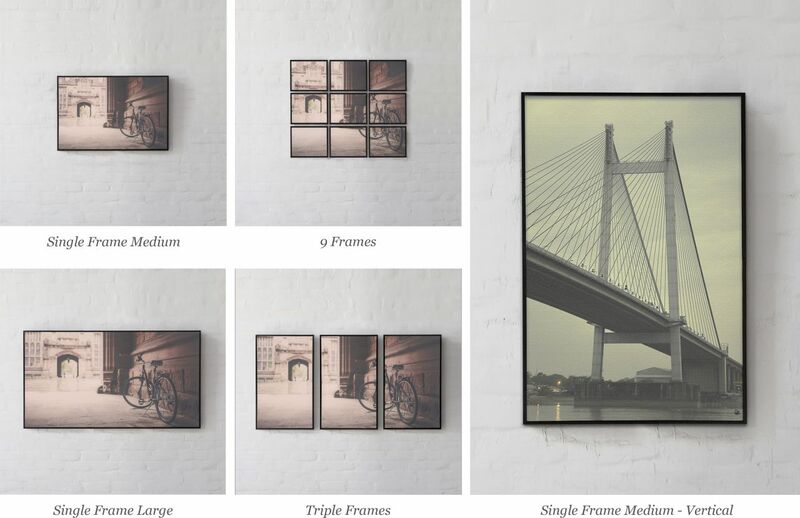 Picture frames as a concept have been around since the times of the ancient Egyptians and the Greeks, where “framing borders” were used in paintings on pottery and walls to create sections of scenes. Today, picture frames are used to capture beautiful pieces of art, photography, archival documents and treasured mementoes. Too often in interior design, we see wall art treated as an afterthought. 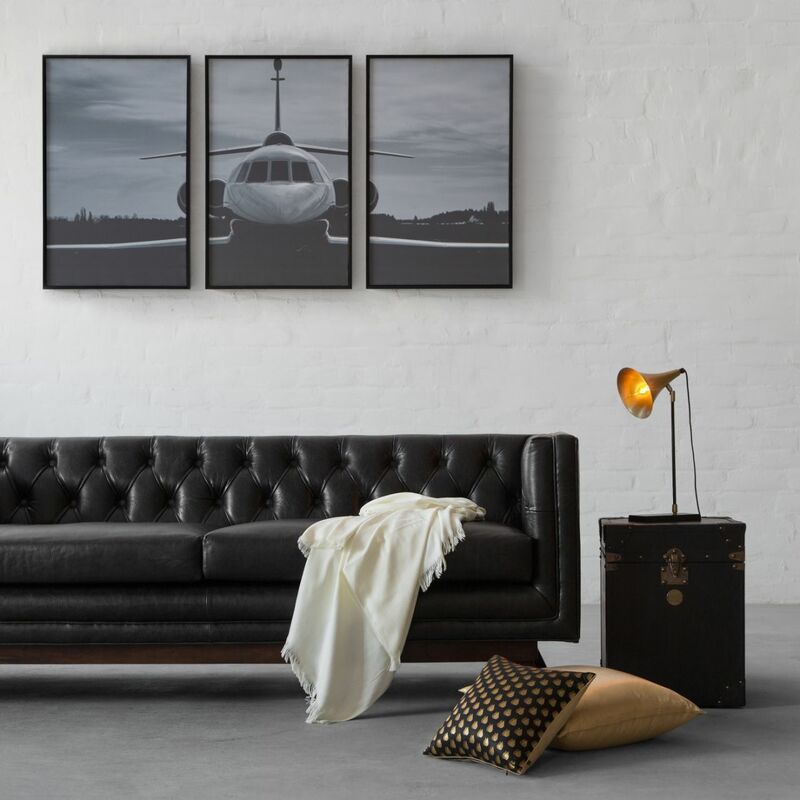 But, our premium selection of wall décor art is here to argue that by relegating wall art to the sidelines, you’re missing out on an amazing design opportunity. 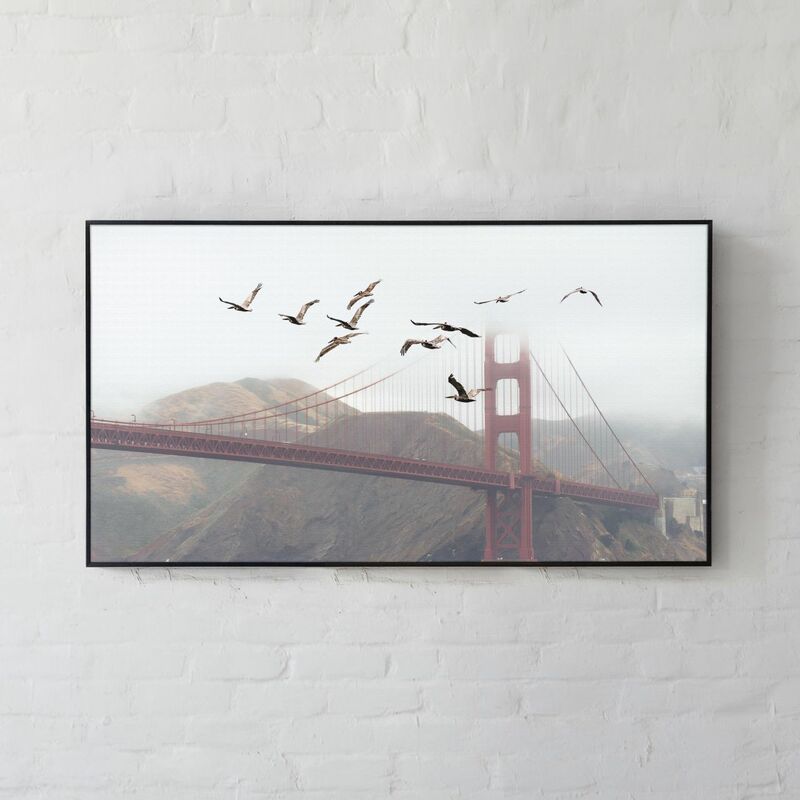 We have thoughtfully curated some of the best of artworks from around the world and categorised them to bring you something that will stand-out on your walls. An artwork that is too small will get dwarfed by the surrounding furniture and a piece that is too big will look as though it is spilling over. Make sure to measure the wall space available, so you know the best artwork and format for your space. 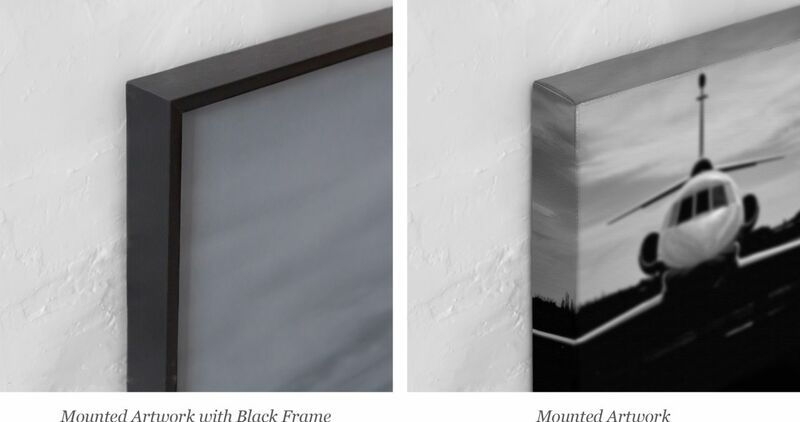 You can also choose whether you like your artwork to be framed or to be just mounted so that it matches with the mood of the rest of your room. Add a focal point on your walls, something that suits your taste and style because we have a wall décor piece just for everyone.